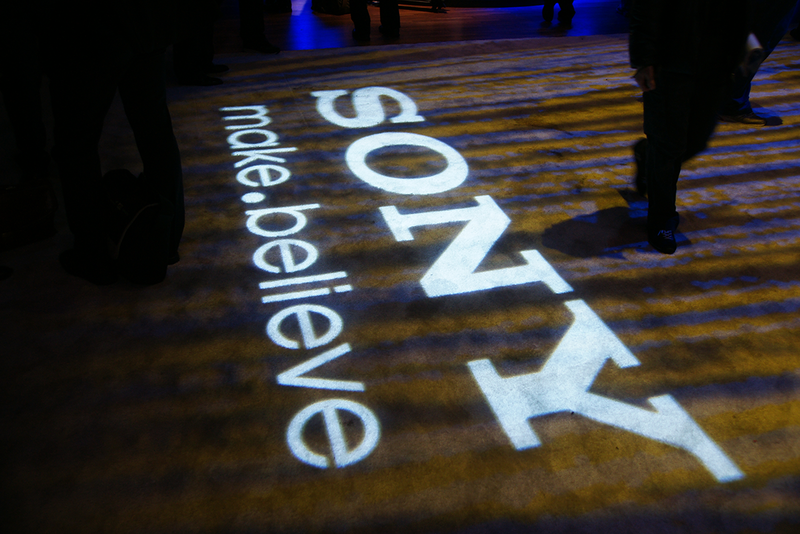 Sony has finally taken the wraps off of its new Sony S and Sony P Android tablets, heralding the start of the company’s new push to combine its huge range of consumer electronics. 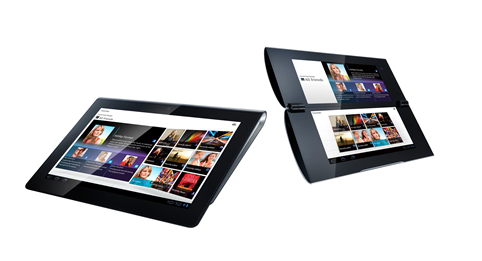 Launching in Europe at the end of September, the Sony Tablet S is a ships with a 1GHz Nvidia Tegra 2 processor, a 9.4 -inch WXGA (1280×800 pixels) TFT colour LCD, oddly shipping with a 0.3MP front-facing and 5MP rear-facing camera. Both the 16GB and 32GB WiFi models will ship with Android 3.1, but the WiFi and 3G will launch with Google’s latest Android 3.2 software. The Tablet S’ “form factor shifts the device’s weight closer to your palm, making it feel lighter and more comfortable while reading a book or magazine” and features a small sloped rear to provide an optimum reading angle when placed upon a flat surface. The 3G-enabled model will be available in November, possibly signalling Google’s new Ice Cream Sandwich operating system. The Sony Tablet P is designed to be an entertainment device, launching with a folding design with dual screens, making it easy to slip into your pocket or bag. The tablet features the same processor but utilises two 5.5-inch Ultra Wide VGA (1024×480) screens and will only be available as a WiFi and 3G device. Both models will ship with a USB 2.0 port and SD card slot simplify direct file transfers from other devices such as PCs, digital cameras or camcorders. Software wise, Sony has included Quick view, to load websites quicker but also smoothly, added a large virtual keyboard, Sony Entertainment Network services – providing movie and TV downloads, unlimited music – and also PlayStation Certified games. Not stopping there, Sony will launch its new Reader Store, a catalogue of eBooks and periodicals that will be available in the UK in October and Germany by the end of the year. Other European countries will get the Store in Spring 2012. “Sony Tablet” S and “Sony Tablet” P come installed with a wide range of preinstalled applications to let you enjoy video, music, games, eBooks and more. Both models provide instant access to Google™ mobile services and applications, including 3D maps and easy web search with Google Voice Search. Social Feed Reader combines Facebook and Twitter into a single feed for easy and convenient viewing. Music Player lets you browse your music library, create dynamically themed playlists with SensMe™ channels, view cover art and visualisations and get related online content. Touch an icon on screen to ‘throw’ music wirelessly from “Sony Tablet” to enjoy on other DLNA networked devices like your hi-fi system. Video Player lets you browse and playback video content with a wide range of view modes, search scenes and ‘throw’ video to watch on other DLNA networked devices like your “BRAVIA” TV. The Sony Tablet S will be available from the end of September with the 16GB model costing $499 and the 32GB priced at $599. The Sony Tablet P will launch in November but doesn’t yet have a price. This is to be determined by AT&T, which is carrying the tablet exclusively.